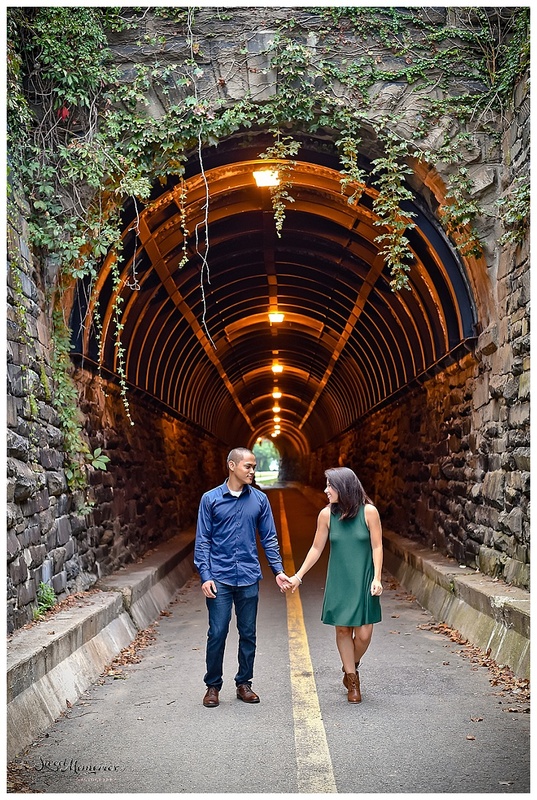 “When you stop looking for the love of your life and start doing what you love, the love of your life will find you.” That is certainly the case with Elizabeth and Tony. Both had their hearts broken and were apprehensive about whether they’d ever find their true love. 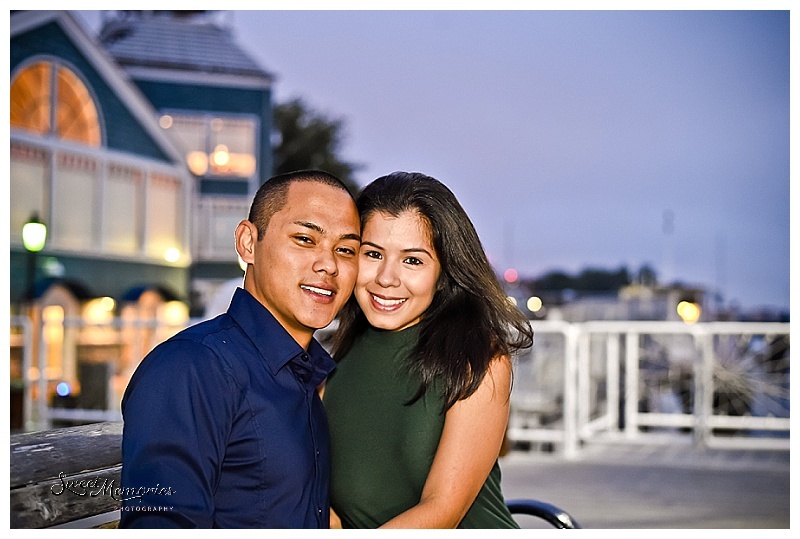 Knowing that they’re both young and had years to find it, they took time out for themselves, with Tony working with the military and Elizabeth working towards becoming a nurse. However, after a random meeting and a first date, it’s clear that they found exactly what they were looking for: themselves and each other. 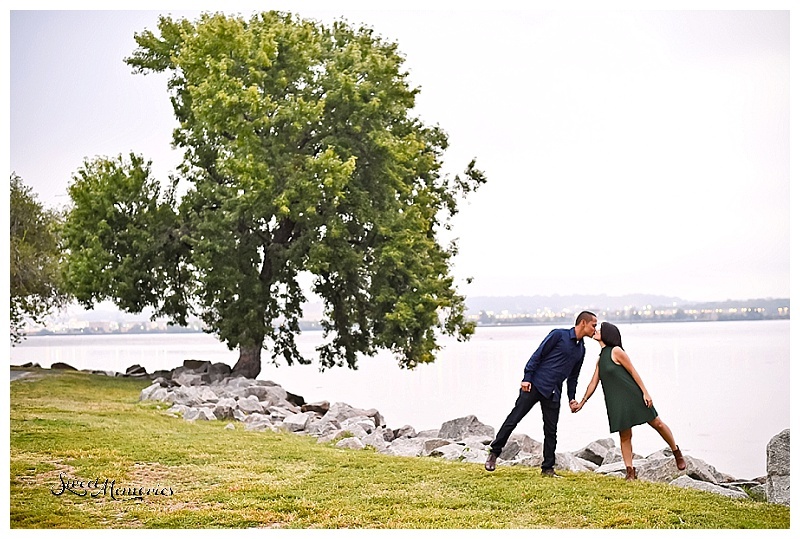 It was wonderful photographing these two, and their love and understanding for each other is clear in each photograph. 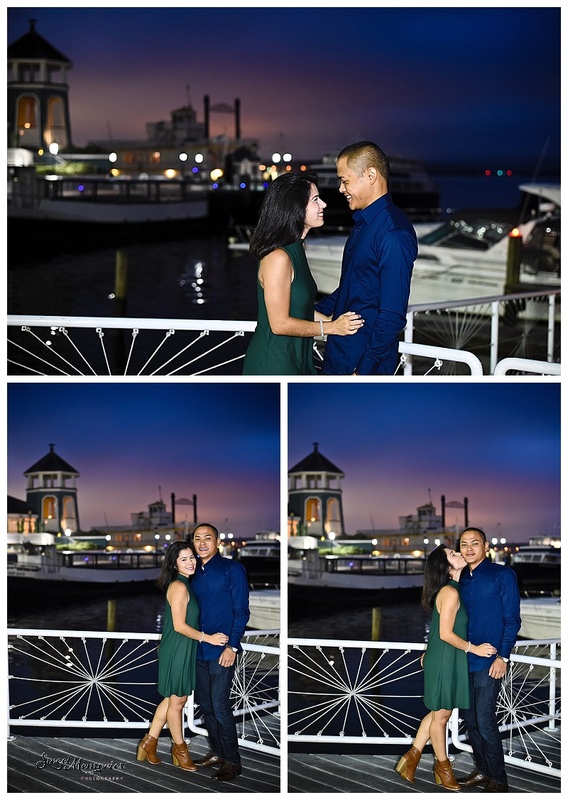 Congratulations, Elizabeth and Tony, on finding your true love! Starting out before the sun in the morning allowed us to get some amazing sky backdrops! 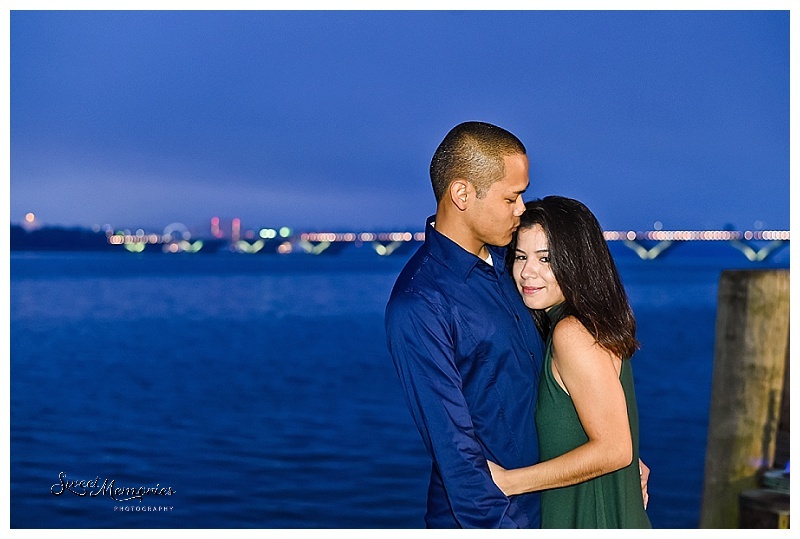 With the gorgeous National Harbor and Woodrow Wilson bridge lights in the background. 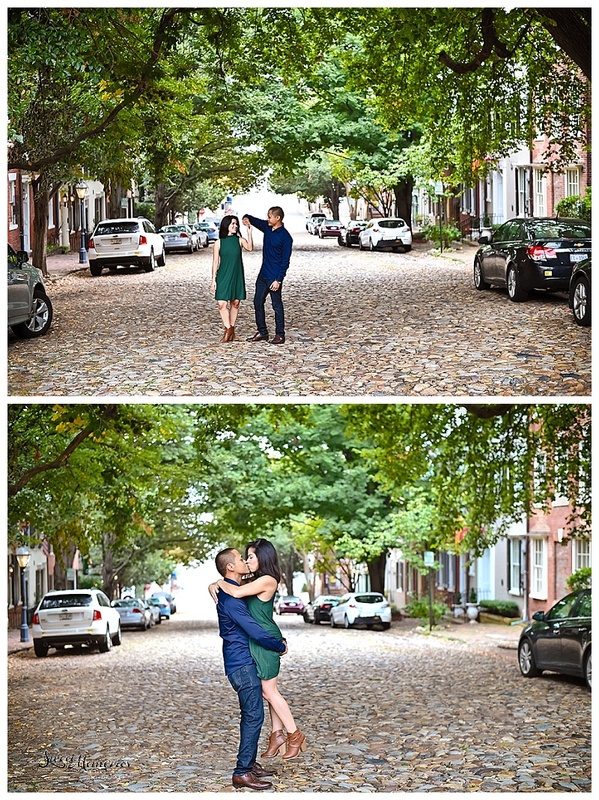 It was an overcast day but that didn’t stop us from having fun and getting great shots!